The Lost City of Z wrapped production last week in Colombia. 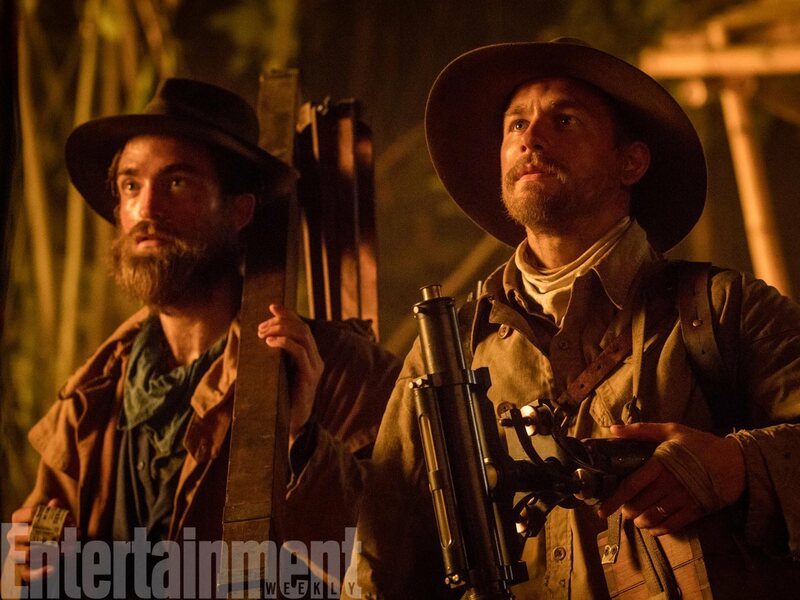 The crew shared several images on with Robert Pattinson, Charlie Hunnam, James Gray and more to celebrate the conclusion of a film that stretched from the damp landscapes of Belfast to the thick, hot jungles of Colombia. On to post! Just got back from a week in the Colombian Jungle shooting for ‘The Lost City of Z’ playing Cecil Gosling. Exhausted. Here’s a cheeky pic after wrapping on our scene back of set.